Saturday, April 16th, 2016 at 10:57am. 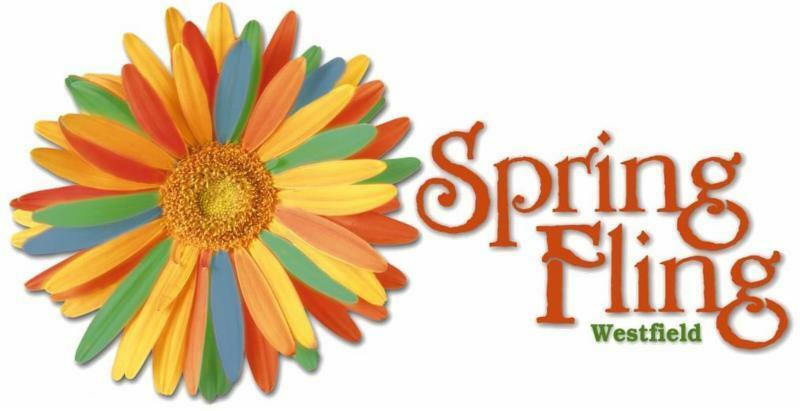 Westfield’s Spring Fling Street Fair is an annual event held the first Sunday of May. This year it will take place May 1st between 10am and 5pm. The event takes place in Downtown Westfield on Elm, Broad, Prospect, and Quimby Street. The fling has more than 300 vendors, arts and crafts shows, and non-stop music. Bring your kids so they an enjoy the KidZone with tons of rides and activities; and, to try out all the tasty festival foods. Don't miss this day of fun filled activities for the whole family! 201 Baker Ave, Westfield is Finished! Saturday, April 9th, 2016 at 3:48pm. Buontempo Homes magnificent custom Colonial at 201 Baker Ave in Westfield is ready to be shown! The home is located on one of Westfield’s most desirable locations. 1 block to Wilson Elementary school and .7 miles to Downtown Westfield. The magnificent residence boasts elegance, luxury, and sophistication. This home is situated on a large 100’X150’ lot with Kentucky Bluegrass sod, front & rear multi-zone sprinkler system, and decorative plantings.